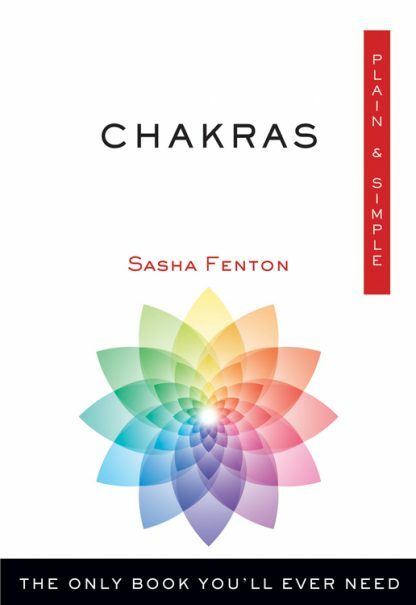 This accessible and user-friendly book introduces the seven major chakras�those spinning vortexes of energy throughout the body�and presents ways of healing the emotional, mental, physical, and spiritual problems that arise when the chakras are blocked, misaligned, or too open. It also describes how the chakras affect people and provides simple healing techniques, an explanation of the relationship between color and mood, tips for using gemstones to cleanse and energize, and advice for practicing aromatherapy and other complementary systems to channel energy within the body. A brief history of the chakras, a discussion of the relationship between the chakras and astrology, and an exploration of the chakras and kundalini are also included.